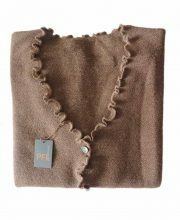 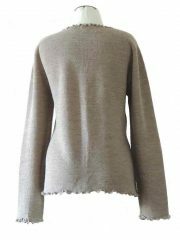 Women's fashion, short cardigan beige, in ultra soft baby alpaca, equipped with V-neck, button closure and long sleeves. 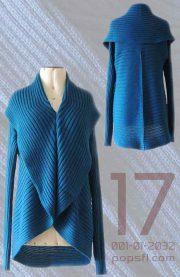 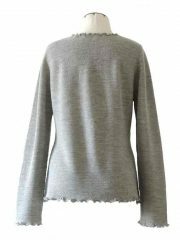 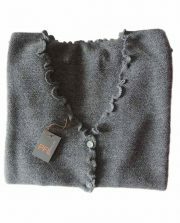 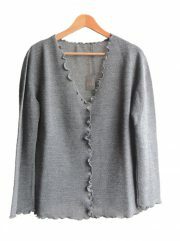 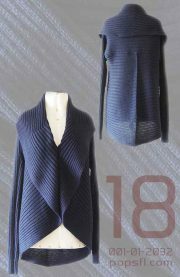 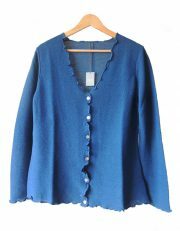 Women's fashion, short cardigan grey, in ultra soft baby alpaca, equipped with V-neck, button closure and long sleeves. 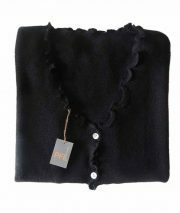 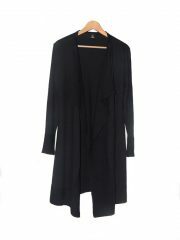 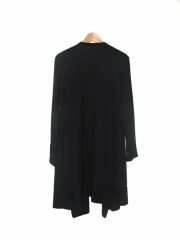 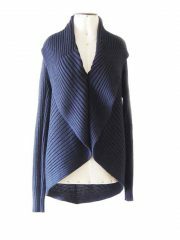 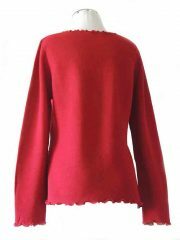 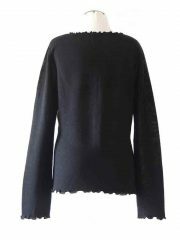 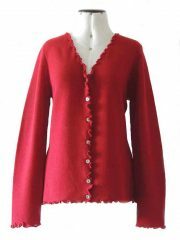 Women's fashion, short cardigan black, in ultra soft baby alpaca, equipped with V-neck, button closure and long sleeves. 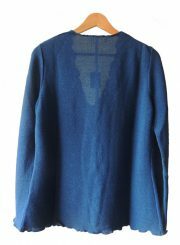 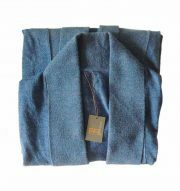 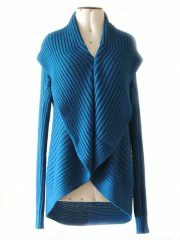 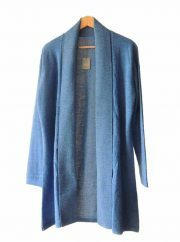 Classic fine knitted loose fit cardigan in luxurious ultra soft baby alpaca, blue.